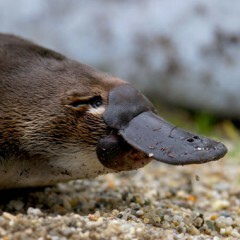 I am a semiaquatic mammal endemic to eastern Australia, including Tasmania. 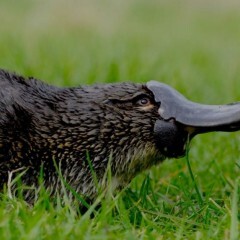 Together with the four species of echidna, I am one of the five extant species of monotremes, the only mammals that lay eggs instead of giving birth. 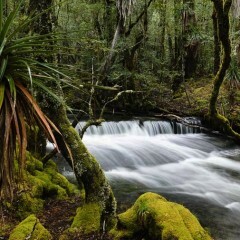 Cool, eh! 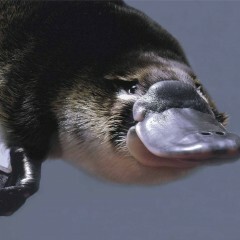 I am egg-laying, venomous, duck-billed, beaver-tailed, otter-footed mammal. 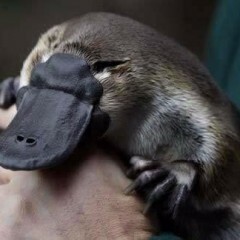 I am one of the few venomous mammals. 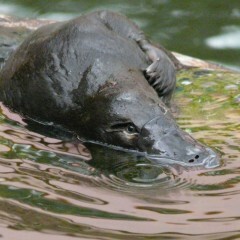 Platypus added 5 new photos to album My mates. 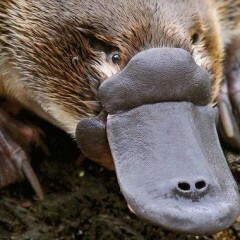 Platypus edited his profile info. 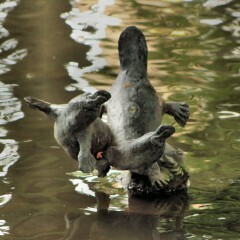 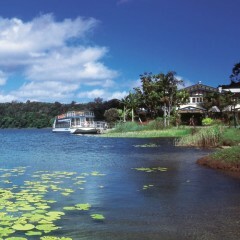 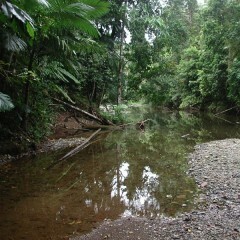 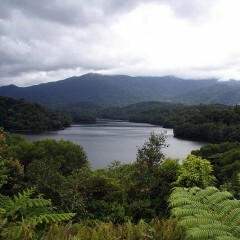 Platypus added 8 new photos to album My Favourite Spots. 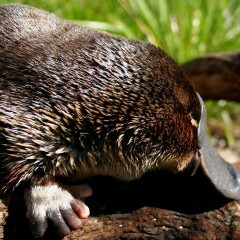 Platypus added 7 new photos to album platypus's photos. 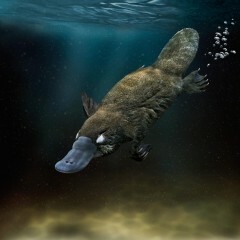 Platypus added new photo Avatar.